I got this recipe years ago from my former officemate, Mary. I’ve brought it to more than a few holiday parties since then, and it is pretty much always a hit. I’ve been wanting to share it here for a while, and figured today was a the prefect day to post it, since it’s the big weekend for pre-Thanksgiving grocery shopping. Enjoy! Previous Article Oday Youay Eakspay Igpay Atinlay? Next Article How Do You Like Them Apples? FINALLY! I’ve been craving this for YEARS, and keep forgetting to ask you for the recipe. Thanks! I’m intrigued! 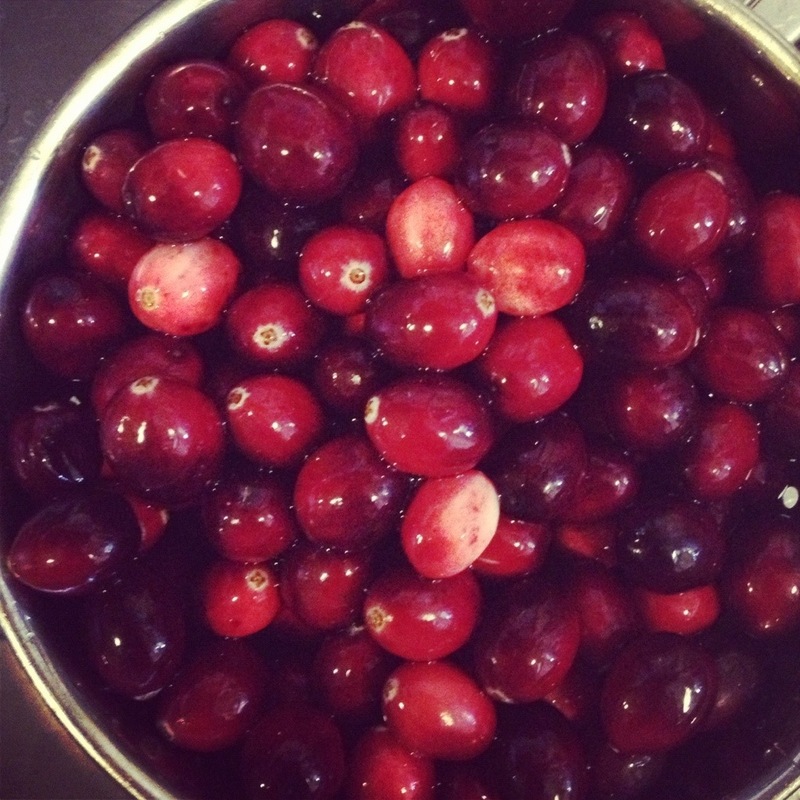 I’ve never seen cranberries used like that – I’m going to have to give it a try. When I get back, of course. My family already thinks I’m some kind of crazy “gourmet” cook. Mmmmm this looks delicious! Will have to give it a go. Are the cranberries dried or fresh? Thanks, all, for the comments. I hope you all like it as much as I do! Karen, the cranberries need to be fresh. I don’t think it would work with dried at all, though I have never tried. Thanks- I’ll have to try this. It sounds like fun!